Drmanac R, Sparks A B, Callow M J, et al. 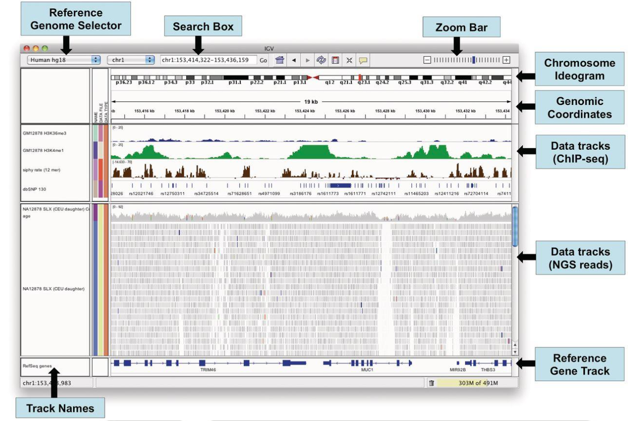 Human genome sequencing using unchained base reads on self-assembling DNA nanoarrays.[J]. Science, 2010, 327(5961):78-81. Jie Huang, Xinming Liang, Yuankai Xuan, et al. 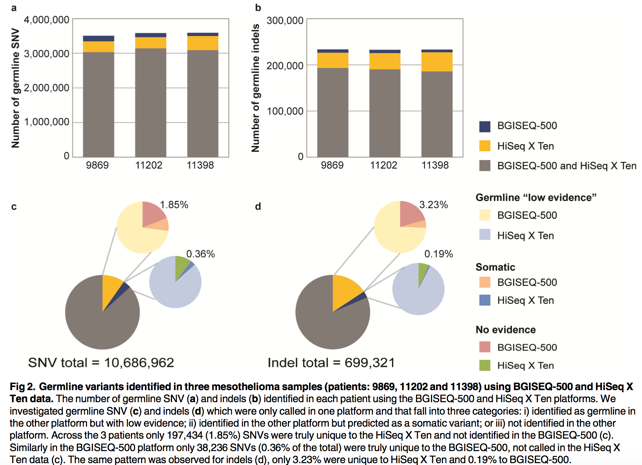 A reference human genome dataset of the BGISEQ-500 sequencer. GigaScience, 2017. Han F, Wu Y, Narzisi G, et al. 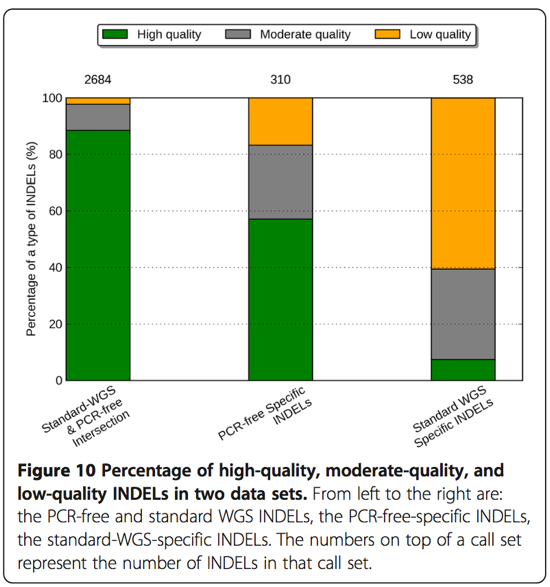 Reducing INDEL calling errors in whole genome and exome sequencing data[J]. 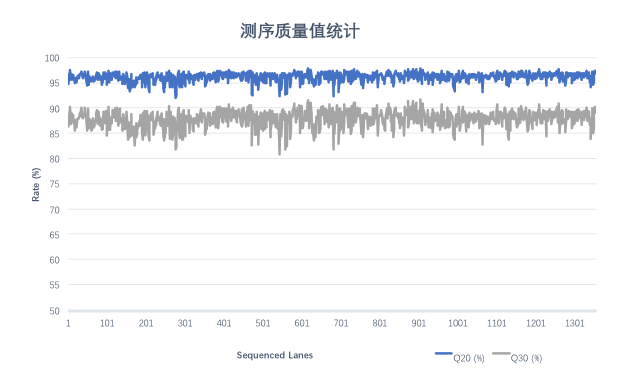 Genome Medicine,6,10(2014-10-28), 2014, 6(10):89. Patch A M, Nones K, Kazakoff S H, et al. 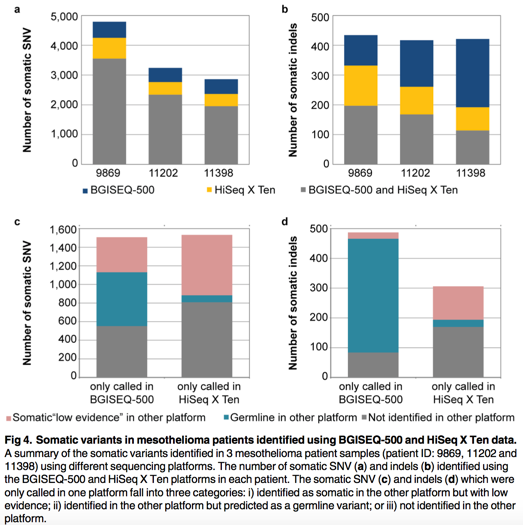 Germline and somatic variant identification using BGISEQ-500 and HiSeq X Ten whole genome sequencing.[J]. Plos One, 2018, 13(1):e0190264. Ewing B, Hillier L D, Wendl M C, et al. 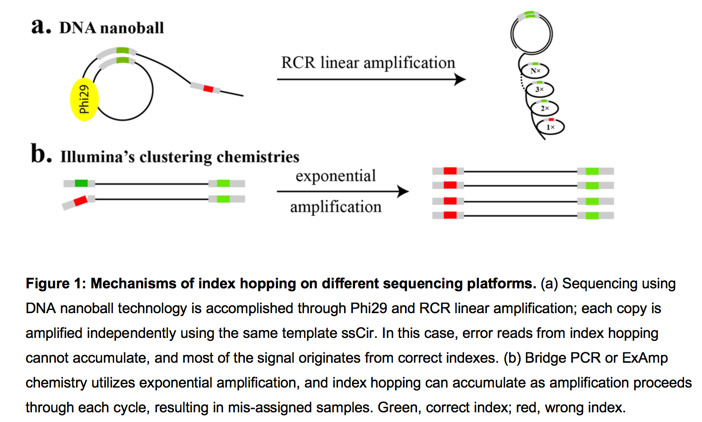 Ewing B, Hillier L, Wendl MC et al.Base-calling of automated sequencer traces using PHRED. I. Accuracy assessment. Genome Res 8:175-185[J]. Genome Research, 1998, 8(3):175-185. Ewing B, Green P. Base-calling of automated sequencer traces using phred. II. Error probabilities[J]. Genome Research, 1998, 8(3):186-94. Carrick D M, Mehaffey M G, Sachs M C, et al. 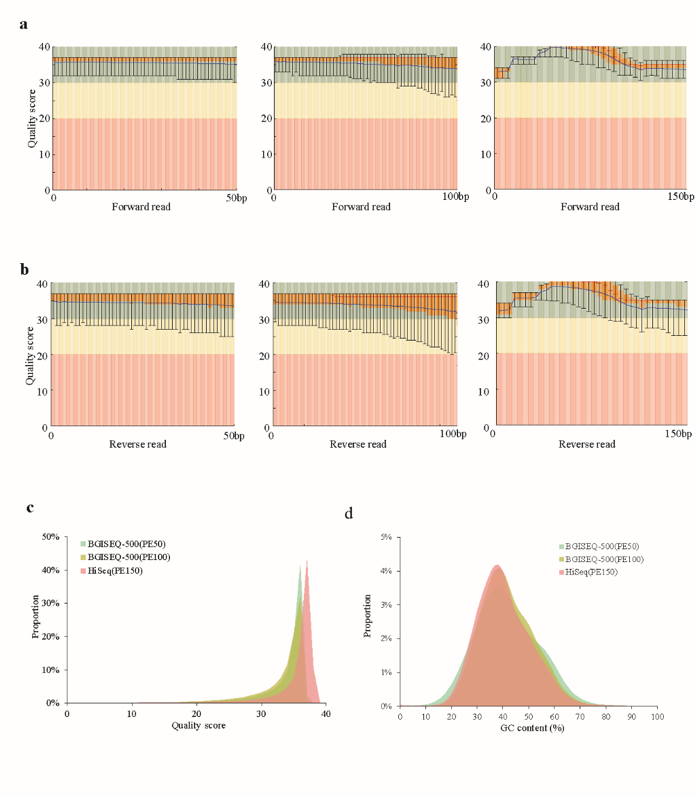 Robustness of Next Generation Sequencing on Older Formalin-Fixed Paraffin-Embedded Tissue[J]. 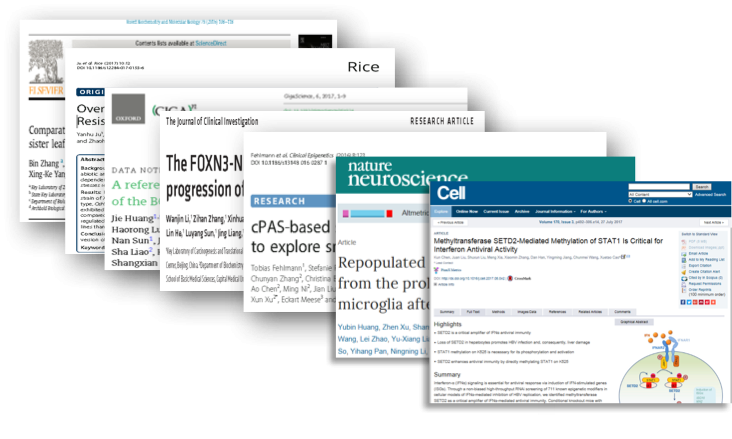 Plos One, 2015, 10(7):e0127353.